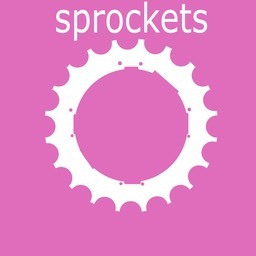 Sprockets will be running race days during the year where riders can stretch their skills and test their technique.. We will also be having themed sessions both to increase fun and to assist with club fund-raising. Keep an eye on the calendar and Facebook, eMail or Twitter updates. 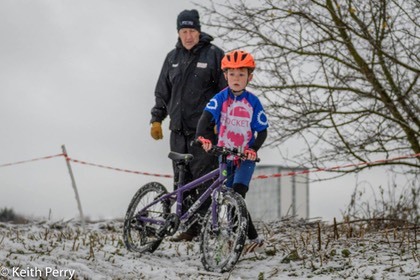 Sprockets will be running Go-Ride Racing events in 2018. These events will be open to all club members and riders from outside the club. 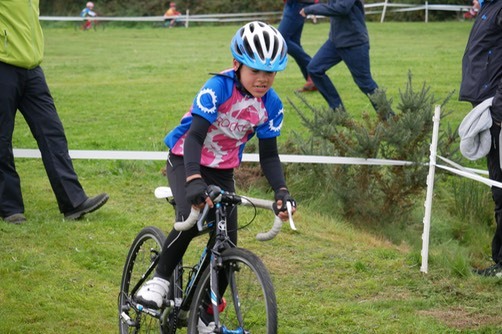 For the more competitive riders Sprockets encourages participation in British Cycling’s racing programme, these offer a variety of activities from road cycling, through cycle-cross to mountain biking. Whatever you decide to do, just remember that with Sprockets, Success is measured in smiles.